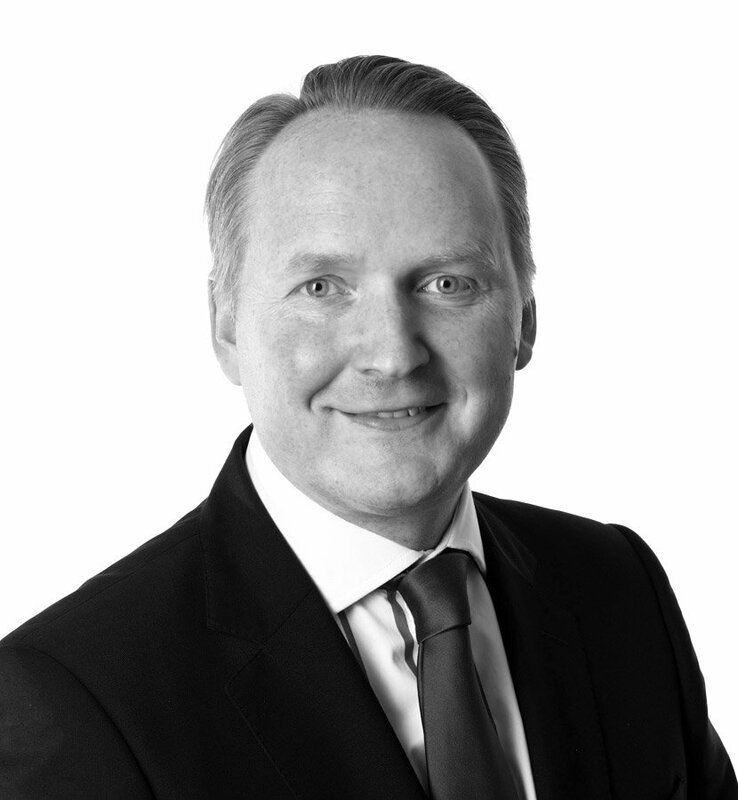 Jonathan has a wealth of experience in civil and commercial litigation having represented clients in the Magistrates Court to the Supreme Court. Particular areas of expertise include contract disputes, defamation, financial services disputes, franchise matters, insurance claims, partnership disputes, professional negligence claims, property disputes and shareholder claims. Jonathan has also represented a number of individuals in respect of personal claims and brought group actions. Advising the Worldspreads Action Group on options to recover a black hole in segregated funds following the downfall of the spread betting organisation Worldspreads Limited. Acting for a well known cake business in a claim against a seller following the acquisition of a competitor for misrepresentation and breach of warranties. Defending a landlord in a claim brought for wrongful termination of a tenancy and conversion of goods complicated by a web of eight companies listed for a three day trial but at which the Claimant was forced to abandon their claim. Acting for a charity to investigate mismanagement of a pension scheme for staff involving issues of authority, negligence and possible criminal proceedings. Representing a property developer in proceedings issued for alleged wrongful termination of a funding agreement in a trial listed in the High Court of Justice. Resolving within ten days of instruction a complex insolvency dispute involving an annulment of a bankruptcy order, an application for assessment of the insolvency practitioner’s costs and an application for a sale of a property. Investigating on behalf of a charity a substantial hole in its finances where fraud was anticipated including instruction of forensic accountants and a criminal enquiry. Acting for leading supplier of kitchen parts for infringement of registered trademarks including related passing off claims. Representing an exclusively online retailer in a detailed claim against their IT supplier for failure to deliver a new IT system. Representing in excess of 20 Prontaprint franchisees in disputes with the Franchisor. Acting for a beneficiary under two estates raising numerous issues including possession of properties, whether the wills made adequate financial provision, lack of capacity of the testator, conflict of interest and misappropriation of estate assets. Pursuing an accountant for acting negligently in his capacity as a trustee and obtaining repayment of missing monies. Representing an investor being pursued by spread betting organisation ETX Capital for alleged losses following surprise move by the Swiss National Bank to remove exchange floor. Acting for private landlord prosecuted by a local authority for a failure to provide residential accommodation to an appropriate standard. Successfully applying for a statutory will to reflect more appropriately the testamentary intentions of a retired businessman suffering from Alzheimer’s disease with total assets in excess of £3,000,000. Suing Leeds Building Society for breach of contract and misrepresentation in respect of a private investment. Obtaining a settlement for individual left destitute following death of partner with no financial provision having been made in the will. Pursing on behalf of investors a judgment for in excess of £2 million entered against a company providing negligent financial advice. I do get a kick out of resolving disputes, representing interesting clients and trying to bring parties together to broker a deal. At the same time, I also enjoy the thrill of the Court room and fighting hard for a result. I remember being taken to Court to attend a hearing as part of a work experience placement in the 1980s and I was immediately hooked on litigation. I was pleased to be offered a position in my then firm’s litigation department upon qualification as a solicitor and have not looked back since. Are you one of those lawyers that just advise clients to settle? I hope not. I do believe in standing up for your rights and not selling yourself short. However, I settle more of my cases than the national average but importantly on terms which I, and more importantly my clients, believe are fair. What have been the most interesting cases you have been involved with? I have to say that although I have been involved in substantive commercial litigation over the years, the cases which really stand out are those in which I have represented individuals or groups with personal issues which have hit the news headlines. The use of the media to expose wrong doing has always interested me. What was your most embarrassing professional moment? This has to be the time I was conducting a trial in South Yorkshire when the seam in my trousers decided to give up. I had to run out during the lunchtime adjournment and buy a new suit. I take a particular interest in the firm’s marketing and social events. I have also set up our Corporate Responsibility Programme called Raworths Responds in which we put in a team of helpers into the local community to make a difference. I have always had an interest in politics and I stood in the General Election in 2005. Nearly 9,000 people voted for me but it was not sufficient to get elected. I will therefore stick to being a solicitor. “Jonathan has outstanding commercial acumen and is a first-class lawyer. He puts his clients’ objectives at the forefront of his dispute resolution strategy, bringing great focus and creativity to achieving those objectives”. “It was a pleasure to work with Jonathan in a complex and high value construction claim. Jonathan’s drafting of the legal proceedings and an application to the Court were both excellent and thorough resulting in a very successful outcome for the client and a recovery of legal costs claimed in full”. “In order to achieve a satisfactory outcome Jonathan had to be extremely persistent in pushing for progress during a long process. We are confident that Jonathan achieved the best outcome for us”.